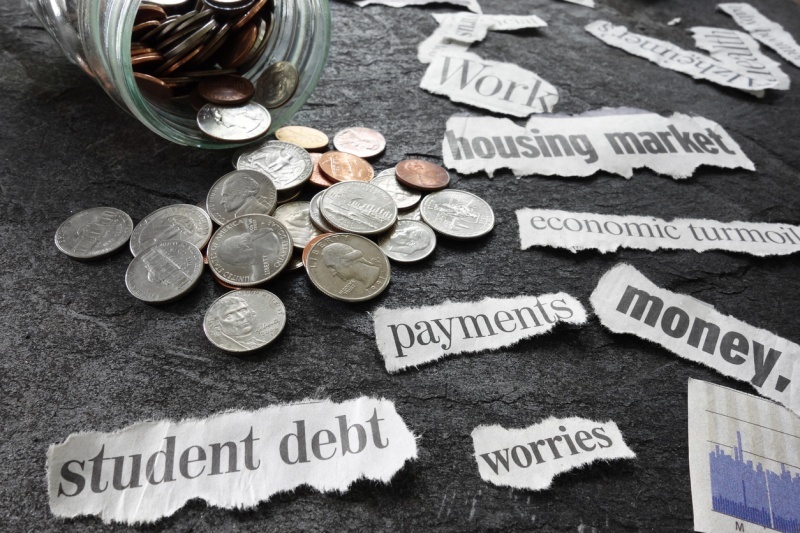 Money woes are a reality even for the gainfully employed, say the results of the 2018 Purchasing Power® Financial Stress Survey conducted by Harris Poll. According to the research, over 4 in 5 (87 percent) of those who are employed full-time or have a spouse employed full-time are at least somewhat stressed about their current finances. "Although the U.S. economy is healthy and the stock market continues to rise, employees are still stressed about their finances. Many struggle to pay their household bills because financially-fragile employees don't necessarily benefit from these trends," explains Purchasing Power President Scott Rosenberg. The survey also revealed that 39 percent of full-time employees feel that their financial stress level increased over the past 12 months; 46 percent said it stayed the same; and 16 percent report that it decreased. Of those who reported their stress level had declined in the past 12 months, 57 percent said an increase in their household income contributed to that decrease; 50 percent indicated they had decreased the amount of their expenses (such as paying off balances and eliminating unnecessary services/activities) and 20 percent revealed they had used financial tools to help better budget their money. Of course, one of the best ways to start reducing financial stress is to start or increase your savings, no matter how small. Talk to a financial advisor to come up with a plan for reducing expenses and adding a nest egg to help alleviate the pressure. If you’d like more homeowner information, please contact me.